Combine DXF into one PDF without any problems. You are here: CoolUtils > Total CAD Converter > Combine DXF into one PDF without any problems. Rotation. It allows to position drawings perfectly on page. While proportions of the drawings may vary, you can always position them optimally on pages. Paper settings. 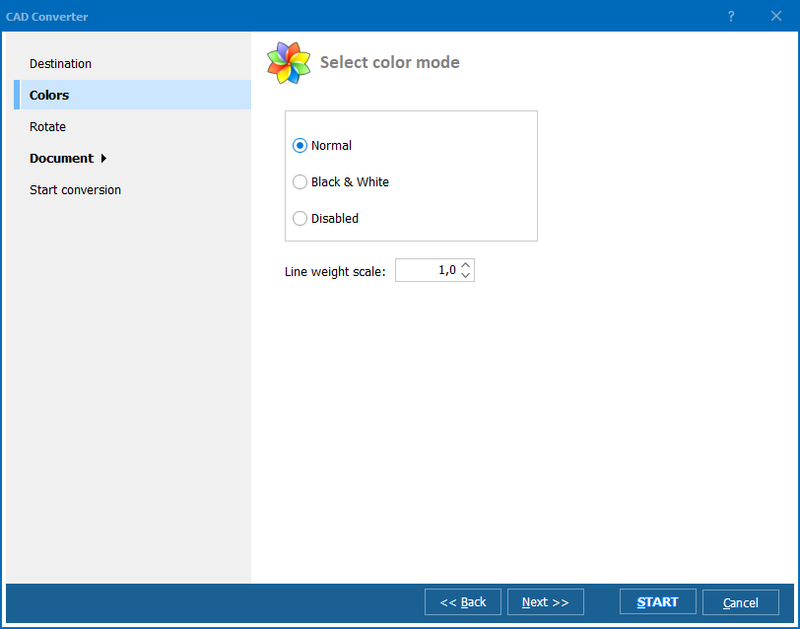 If PDF copies of DWG designs will be printed, you can select specific paper format. Watermark. Use it to prevent your files from illegal use. Compression to help reduce the file size. Electronic signature. It is for securing document when sharing. 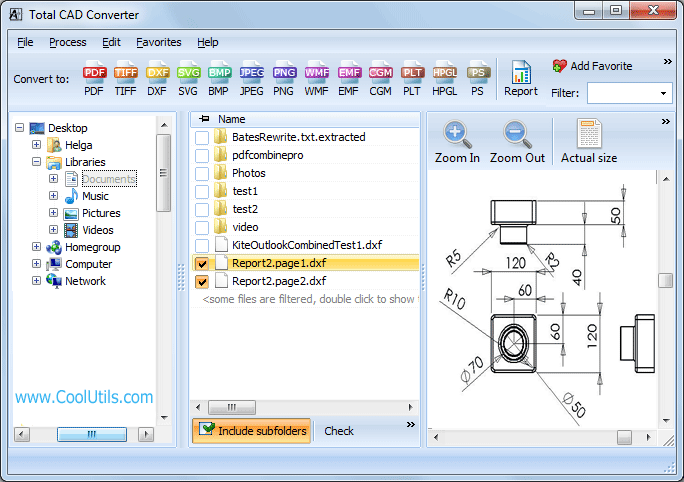 Total CAD Converter features an integrated viewer for such formats as DWG, DXF, SVG and others. There is no need of AutoCAD to view the drawings, if you have this converter installed. There is also a report function that generates a report about CAD files in selected folder. 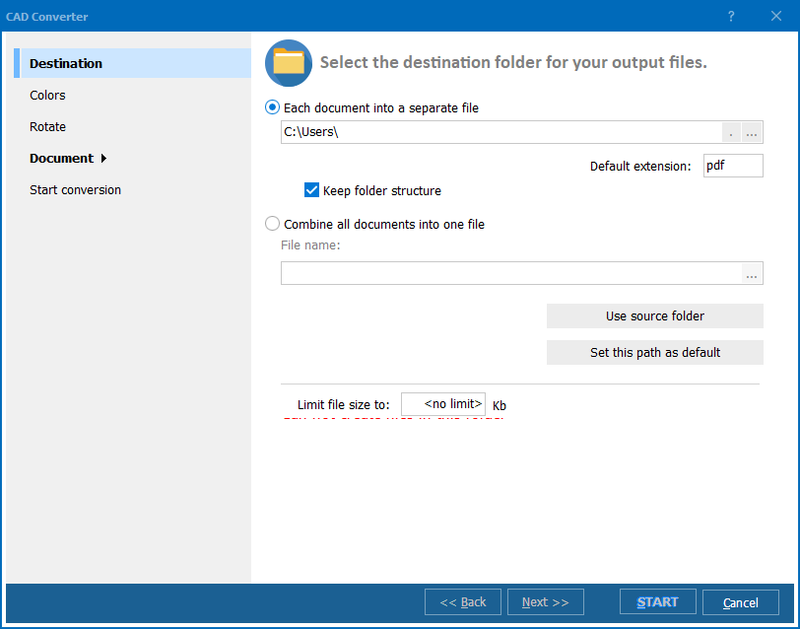 This report can be saved in a specific format (TXT, XLS, CSV, PDF or HTML) and contain various information about the files. DWG designs are compatible with various CAD programs, and these are the only type of program that support them. If you don't have a special tool on hand or need to share designs with someone who doesn't have it, this may be a problem. You can convert DWG files to PDF document and share thsi Pdf without any limitations. PDF files now are supported by almost all web browsers and various document viewers. 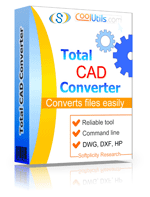 Total CAD Converter will help you to do that. Download Total CAD Converter to combine your drawings for free during the first 30 days.